Nater Associates, Ltd. The consulting philosophy is centered on a paradigm shift from talking about deliverables less and more talking about the experiences created. Follow me for tips to create your own paradigm shift that sets your approach and mindset apart in today’s increasingly demanding workplace security challenges. Nater Associates, Ltd. applies a holistic practical approach to helping manufacturing, processing & production organizations arrive at efficient, cost-effective workplace violence prevention and workplace security consulting solutions, based on 20 years of specialized experience & knowledge centered expertise aquired as a United States Postal Inspector and Security Management Consultant. 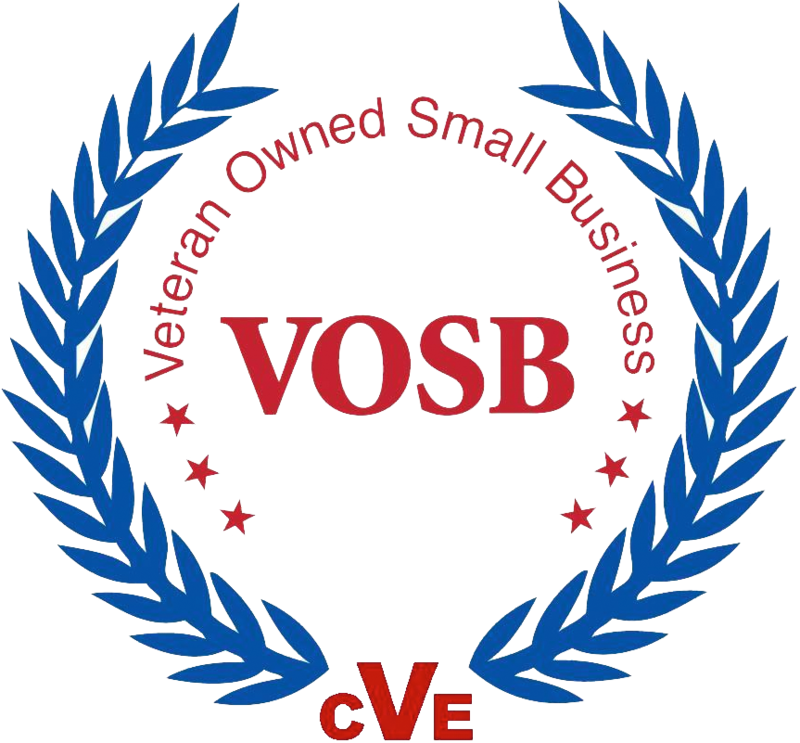 Together the Client and I work towards creating a culture of organizational commitment through a robust, agile and proactive (RAP) Violence Interdiction Strategy (VIM) around OSHA’s 5 Workplace Violence Prevention Elements. The objective of this strategy focuses on the creation of longterm prevention value today that identifies at risk situations to minimize the risks tomorrow. Over the past two decades, significant events have occurred affecting workplace safety and security; but one thing has not changed – the demand for proactive, competent insight and assistance in the face of limiting budgets and the need for effectiveness and quality leadership. Most of the organizations I work with have a track record of success and proactive engagement but want to increase their performance and improve their cultural leadership. For some that means taking small steps or a comprehensive view of their human resource-security strategy and moving in a different direction. Others may need to implement new strategy and tactics and change how they manage their violence prevention methodology by sculpturing security consulting solutions that avoid the one size fits all. designed customized workplace violence prevention programs that helped increase situational awareness and greater understanding of roles and functions for manufacturing, processing, production, educational institutions, healthcare and non-profit organizations. conducted a comprehensive critical vulnerability assessment and security audit of 125 USPS offices and plants on Long Island, NY to address external security threats to people, facilities, plants and vehicles. following workplace violence prevention training and security assessments access control, visitor management, physical security practices, policy, plans and procedures were improved at manufacturing, processing, production, warehouse and other organizations. collaborated with the security director and VP for facilities at a Queens, New York children’s museum to design a customized customer service awareness training program for security officers that improved customer & visitor relationships. collaborated with a major security officer training firm to help write a storyboard for a training video on the role of security officers in preventing workplace violence. helped identify gaps in office and personnel security operations at a healthcare insurance provider by introducing risk mitigation measures resulting from conducting 11 safety – security assessments in NYC & Westchester County, NY. partnered with a major defense contractor to deliver corporate mail-room security and mail handling training that increased operational awareness and procedures organization-wide. currently working with a midsize beverage processing and distribution employer on New Jersey in rolling out workplace violence prevention policy and annual manager & supervisory leadership training. provided subject matter expertise in helping a major prime contractor write a handbook on workplace violence prevention guidelines. led and facilitated panel discussions on workplace violence prevention & simulation exercises at national, regional and local conferences & seminars. helped a pharmaceutical, medical warehouse and educational organizations roll out workplace violence prevention and violence response [active shooter] policy, plans, procedures, and training. These Clients were all outcome focused and results oriented. Imagine how more successful you can be by helping your organization achieve long-lasting results!